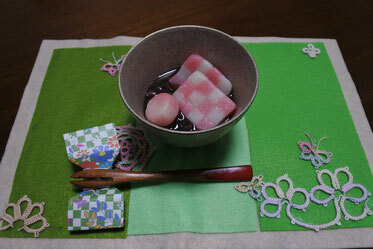 Decolated Mochi (Dekomochi) class's coming soon!! Decolated Mochi (Decomochi) class will be availavle soon ! !